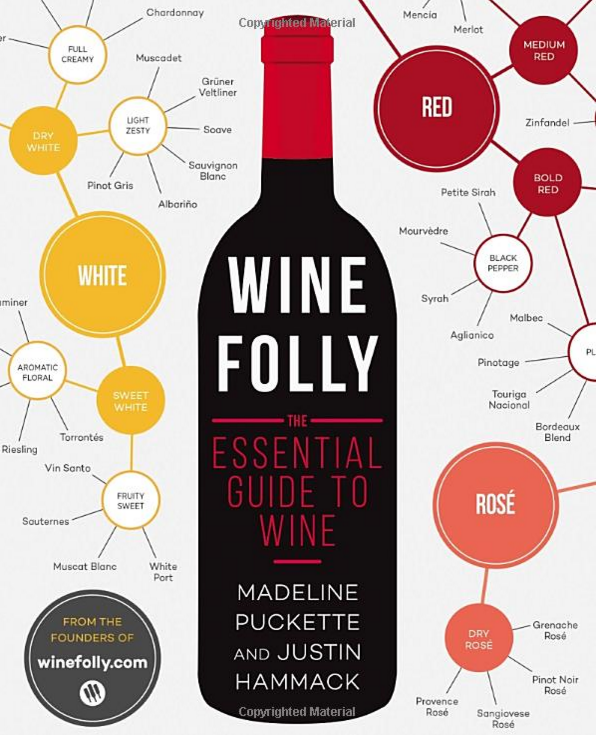 Wine Folly: The Essential Guide to Wine Was $25 Now Only $15! You are here: Home / Great Deals / Amazon Deals / Wine Folly: The Essential Guide to Wine Was $25 Now Only $15! This is a fantastic starting guide for budding wine enthusiasts! Head over to Amazon and get the Wine Folly: The Essential Guide to Wine Was $25 Now Only $15! Shipping is FREE with Prime or on orders of $35+. Don’t have Prime? Try a 30 day FREE trial! Wine Folly: The Essential Guide to Wine will help you make sense of it all in a unique infographic wine book. Designed by the creators of WineFolly.com, which has won Wine Blogger of the Year from the International Wine & Spirits Competition!